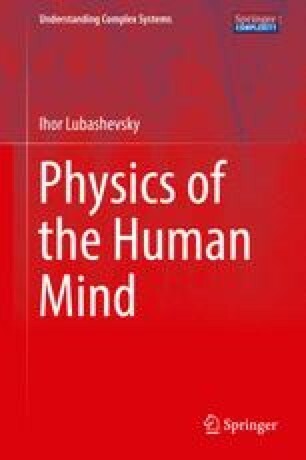 This chapter is devoted to the detailed analysis of the relationship between the principle of microscopic level reducibility and the formalism of classical physics, which has been used in Chap. 1 Initially I had no intention of writing this chapter and included its materials in Sect. 1.6 There, however, they turned out to be in conflict in style not only with this section but also with Chap. 1 as a whole. The matter is that Chap. 1 is devoted to conceptual discussion of the analyzed problems, whereas the materials to be presented below involve a large amount of mathematical details and manipulations. Therefore, I have decided to place them into an individual chapter and to keep in Sect. 1.6 only the main conclusions drawn based on these mathematical manipulations. Actually the main purpose of the present chapter is to justify these statements.